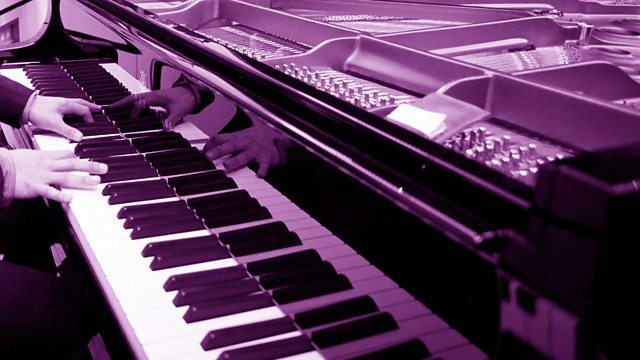 Five perspectives on the piano for Radio 3’s piano season. In the first essay, art critic Alastair Sooke explores how the piano has infused and informed the fine art world since its first entries on to the world stage over two centuries ago. Pianist and writer Stuart Isacoff explores how the piano’s “four sounds” – melody, rhythm, harmonic chemistry – and its vast dynamic range, have shaped the music over the past 250 years. The poet Wendy Cope presents a personal look at pianos in her life, from piano music she heard her parents playing, including her father’s rendition of Chopsticks, to her memories of childhood piano lessons. Artist Luke Jerram has put over 700 pianos across the world, for the public to play as part of his Play Me I’m Yours project. In the fifth and final episode, Susan Tomes reveals the pianist’s experience of constantly playing unfamiliar instruments on the concert platform.